Just couple of miles north of London you can find one of the most secret places in United Kingdom. Well… it was secret until the Cold War ended. Then it has been sold and it’s now available for tourists to enjoy. The tour in the bunker takes about 3 hours during which you visit all places including government HQ, BBC studio, communication room, surgery, air filtering and conditioning facilities, dormitories and many other rooms. It’s a hidden gen, I highly recommend it to all geeks and military passionates! 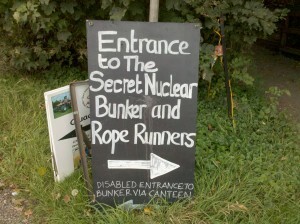 Check Secret Nuclear Bunker webpage for admission times, as they vary depending on season. This is a first post in new “MG’s Great Places” section. 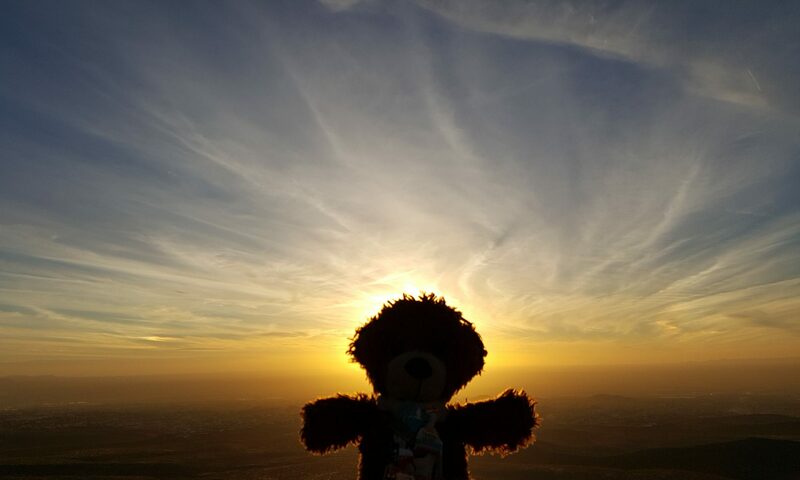 I intend to list here the places I visited and I consider worth recommendation. Today we start with a city, which is quite unique. Welwyn Garden City is a small city 10 miles north from London. It’s absolutely fantastic to visit, but don’t expect too much action. Actually do not expect any action, it’s a most peaceful place I have visited for a long time. The city itself is designed with utopian garden city urban idea in mind, which worked actually pretty well. The streets are spacious, there’s greens everywhere and benches invite you to stop every couple of yards. Architecture consist mostly of spacious houses built with typical red brick. Just wandering around almost empty streets gave a feeling of total tranquility. I am making a mental note about it to revisit when I will be selecting a place to move when I retire. Welwyn occupies area which was located near main roman roads when the Roman Empire occupied Britannia. The area abounds with archeological sites, one of them are Old Roman Baths discovered in 1960s. The museum of Welwyn Roman Baths consists of only one small room, which contains the ruins itself and some information tables about roman bathing customs and the history of the place, which is quite unusual as the museum lays UNDER A1(M) highway. Visit to to learn more!